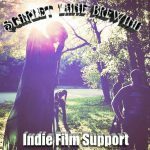 Press Release – Scarlet Lane Brewing Launches Indie Film Support Project! 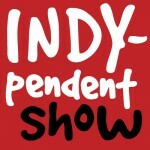 The Indianapolis Podcaster Awards Are Coming! 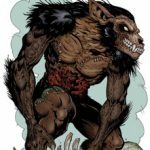 Press Release – Scarlet Lane Announcing HorrorHound Ale! 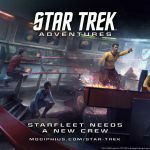 Seattle, WA—April 19, 2016. 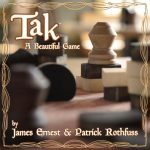 Today Cheapass Games launched a Kickstarter for Tak, a two-player abstract strategy game based the works of Patrick Rothfuss and brought to life by James Ernest….